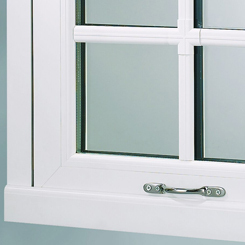 Frame Fast’s uPVC sliding sash windows provide the perfect option for homeowners wanting to replace old timber sash and poor imitations from the 1970’s and 80’s. 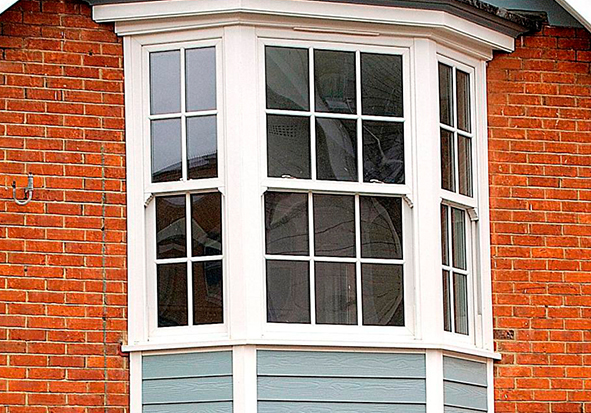 They offer all of the benefits of a modern uPVC window, with all the charm and character of authentic sash windows. We have kept a close eye on detail and recreated all the traditional features. There’s a wide choice of high quality options for your customers to personalise their new sliding sash windows. A range of hardware options, including decorative sash horns, classic ovolo beads and Georgian bars, means you can tailor everything to create the window styling your customers require. 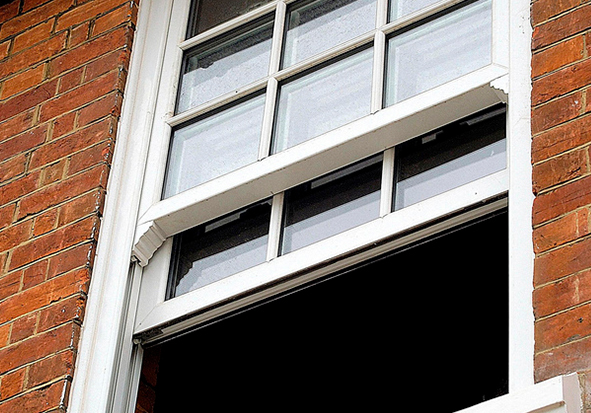 With window sizes up to 1.6 metres wide and 2.4 metres high, you can easily replace period vertical sliding sash windows in large bays or on commercial properties. Each window manufactured is individually calculated to have specific weights for operation purpose. 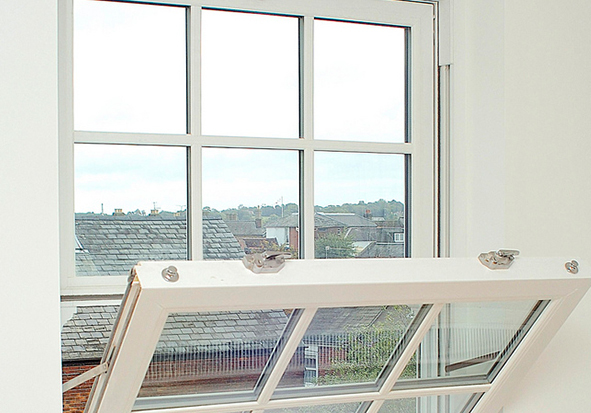 We’ve carefully chosen and fabricated our vertical sliding sash window system for quicker, hassle free fitting. Our sliding sash windows can be supplied in a classic range of colours to lend themselves to the style of the property you are working on. Your customers can go for a traditional white or cream colour or for something with a little added style, Irish Oak. 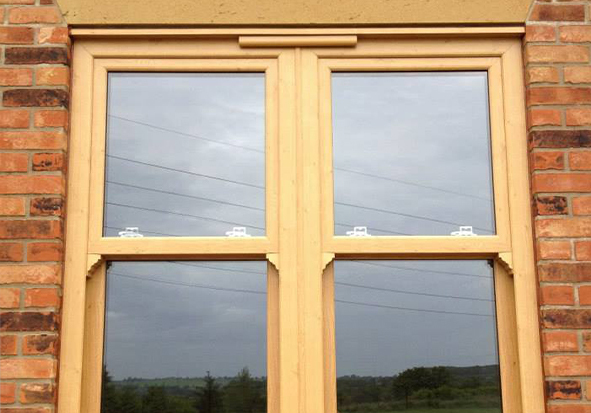 Our sliding sash windows are multi-chambered for excellent thermal performance. 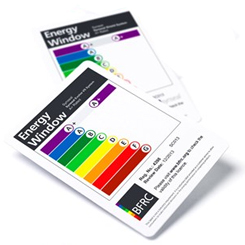 You can choose up to an A rating for energy efficiency and a U-value down to 1.3W/m2K. 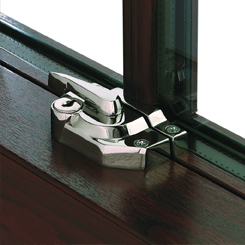 We offer a wide choice of hardware options for our sliding sash windows. The range of handles, pull bars and locks complement the period look and are available in a range of classic finishes. Window restrictors can be fitted for extra security and child safety. Frame Fast sliding sash windows can be upgraded with the latest locking profiles to provide peace of mind for your customers. 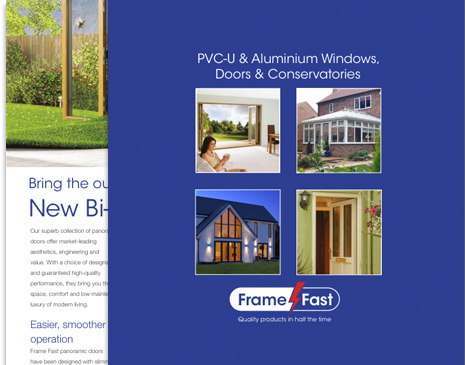 Download your free uPVC window guide, here you find a whole range of colours, hardware options and lots more.